Our service is tailored to suit your individual needs and our staff work hard to successfully match you with an employer. We are committed to identifying your strengths and interests in order to place you in a long term sustainable position. If you have any questions please contact your local BEST Employment office on 1800 660 660 or stop by and meet the team. 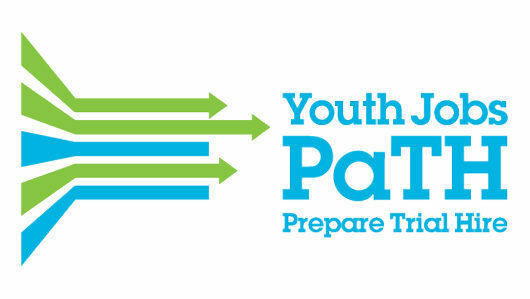 Youth Jobs PaTH is a flexible new approach to youth employment. It is designed to support young people to gain the skills and work experience they need to get and keep a job.Youth Jobs PaTH has three elements: Prepare - Trial - Hire. Prepare ► If you're a job seeker aged 15 - 24 you may want to consider discussing Employability Skills Training (EST) with BEST Employment. EST is an opportunity to improve your chances at getting a job. It can help you identify and improve the employability skills that employers require and develop your interview and application skills to help you land that job. EST can also provide you with opportunities to experience different career paths that match your interests. Trial ► Trial provides young people with voluntary internship opportunities to help them gain real work experience in a local business by taking part in an internship placement for between 4 and 12 weeks. An internship is an opportunity to show an employer what you can do and how you fit into their business. Internships are unpaid by the business, instead you will receive an extra $200 a fortnight on top of your income support payment. BEST Employment will provide support to you and the host throughout the internship. Hire ► If its the right fit for both you and the host you could land yourself a job.